Doctor Who: Eleven Underrated Eleventh Doctor Stories | Warped Factor - Words in the Key of Geek. Dr. Moo looks at some underrated Matt Smith stories. Matt Smith’s Eleventh Doctor is my favourite Doctor of them all, that’s not a secret and I will always be pleased to see him get love from fans. Last year I wrote an article where I picked out some of my favourite Doctor Who stories to star this Doctor and I stand by every choice that I made for that list. However one thing that has always bothered me about “when the Doctor was him” has been how often his stories get overlooked. I can only think of three stories to feature Doctor 11 that I don’t like – Vincent and the Doctor, The Doctor, the Widow and the Wardrobe and Nightmare in Silver – and I love all the rest. 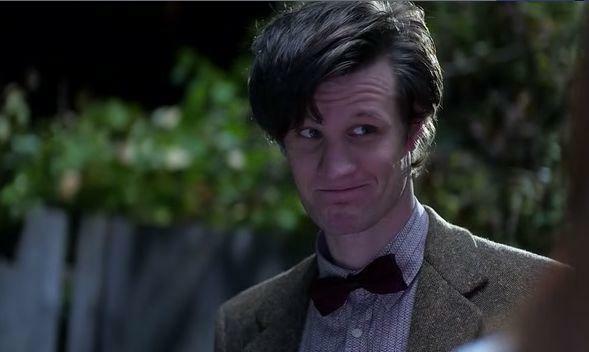 Even in those three Matt Smith is so utterly brilliant that it’s still worth watching them. So what I’m aiming to do here is pick out a selection of his stories that I feel get overlooked or that I feel are underrated. These are some Matt Smith stories that you should give another chance. Here they are in broadcast order. A pirate adventure, and while it doesn’t top Colin Baker’s Doctor Who and the Pirates (very few things in this world ever could) it still offers a decent enough story. Hugh Bonneville as a pirate, Lily Cole as a mermaid, Rory dies a few times… good stuff! The “Black Spot” of the title is a fundamentally creepy idea with a warning sign that you’re going to (apparently) die and the knowledge that the victims welcome it with open arms is a fantastic plot device. Far from perfect and probably the weakest story to feature on this list but The Curse of the Black Spot is still nowhere near as bad as some would have you believe. This story has a lot going for it. With the typical sci-fi idea of clones turning on their makers and a mind-blowing twist ending. 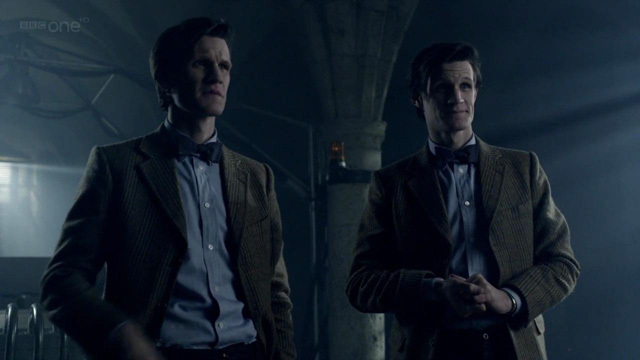 Also the story provides a showcase for Matt Smith in a dual role. 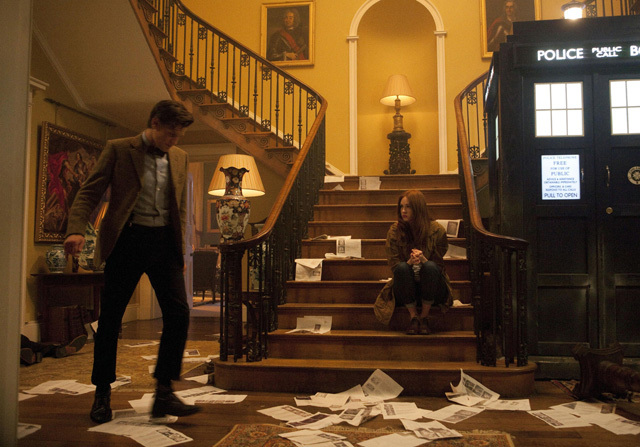 The way Amy Pond responds to that raises some thought-provoking issues and tackles them head-on. This isn’t comfortable viewing but it will make you think. This story plays out like Classic Doctor Who on a New Doctor Who budget, and that’s a good thing. More like this please! A dark and intense adventure with the Doctor on the warpath after the Silence kidnapped his best friend. 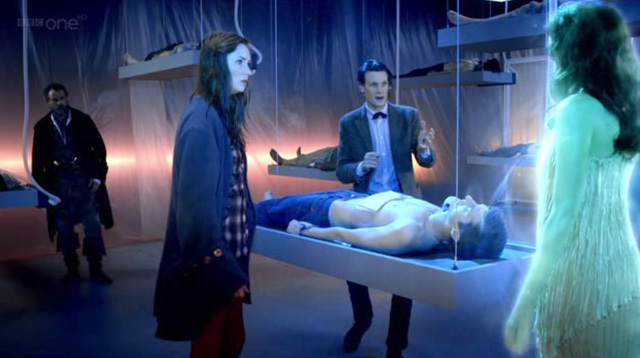 What we have here is Matt Smith's greatest ever performance as the Doctor; his full range is on display and every side of the Eleventh Doctor is laid bare for us to see. He goes from an awkward schoolboy to a battle-scarred warrior to angry to joyful. He gives an epic speech, he has friends to comfort and enemies to defeat and one man’s life is utterly destroyed. It’s all there. What A Good Man Goes to War offers is an exciting mid-season finale that includes everything Doctor Who does at its best. Nothing not to like here! This one’s probably one of, if not THE, most fun Doctor Who stories of all time. 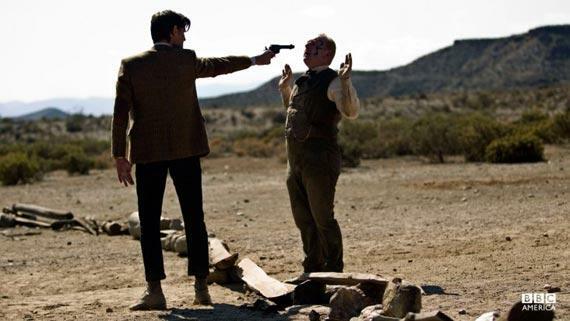 Kicking off series 6B with a bang, Let’s Kill Hitler tells the story of how River Song’s love affair with the Doctor begins… when she tries to kill him. And succeeds. But it’s not all dark because it’s just so much fun! The “evil” version of River is amazing to see and the time-traveling robot filled with tiny cross people is a fantastic source of comedy. This story is a riot and you need to lighten up and recognise it as such. As a rule I panic when I see a Gareth Roberts writing credit because it probably will veer too far towards comedy and not take the show seriously enough. 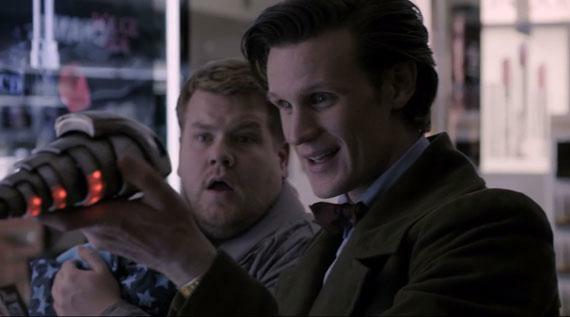 The Lodger was no exception but thanks to the sheer comic timing of Matt Smith and James Cordon it worked. Closing Time attempted to recapture that but also throws in some more human elements to the story with Craig (Cordon) having to deal with the new challenges of fatherhood; all while dealing with a Cyberman invasion. Stormaggedon is an especially good inclusion and one of the Doctor’s greatest one-off companions. This story has it all: Churchill, pterodactyls, everyone wearing eye-patches, the (off-screen) death of the Brigadier and the oft hinted-at wedding of the Doctor to River Song. In an alternate universe. Where the whole of reality is dying. And all of time is happening at once. River’s refusal to kill the Doctor tugs at the heartstrings and his means of escape via the Tesselecta is an inspired masterstroke from the mind of Moffat. Live Chess, a cave of cannibalistic skulls and a severed head bemoaning the lack of wi-fi. This is Doctor Who at its nuttiest! 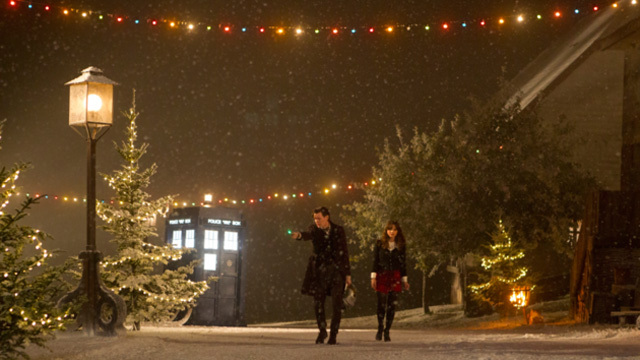 A Town Called Mercy was the highlight of series 7A. Toby Whithouse delivers another thought-provoking piece, as has become his trademark, exploring the idea of forgiveness and just how far someone can go before they’re beyond redemption. It gets seriously dark when we learn what Jex has done and how the Doctor responds to this knowledge is unsettling when he points a gun at him. Jex is not a conventional bad person as his actions since his War Crimes have been for the benefit of the town. But if that sounds too contemplative for you then let me also point out that this is still a well-paced story with lots of humour and action interspersed throughout the 45-minute run-time as well as some incredible location shooting. The only problem is the joke about a gay horse that’s out of place and tonally jarring, but apart from that it's near perfect. I don’t get how this isn’t considered a classic; it’s one of my top three Matt Smith stories (with The Eleventh Hour and A Christmas Carol being the top two). A dark and atmospheric tale with the return of the Weeping Angels and deaths of Amy and Rory, The Angels Take Manhattan is Doctor Who at both its most emotional and most scary. 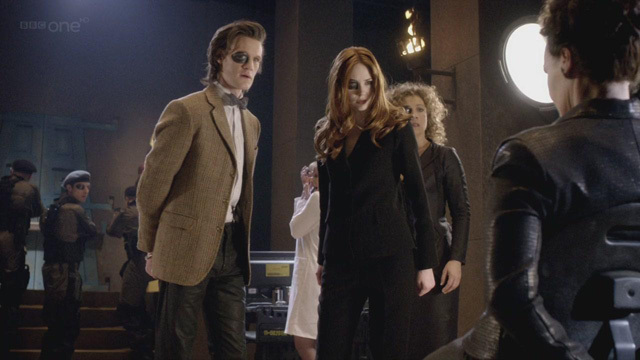 The story starts with Rory being taken by the Angels, what follows is the Doctor trying desperately to stop what he already knows will happen and trying to change the future. It’s an unpredictable non-stop thrill ride that you know can’t have a happy ending and what we see is a rare example of when the Doctor doesn’t win. This story pushes the Doctor to breaking point. It also features the Weeping Angels at their most scary, yes that includes Blink, with the baby cherubs providing a particularly memorable leap-out-of-your seat moment with the “candle in the basement” scene. THIS is how to write out the companions! This is a weird one this, probably the weirdest one on this list (which is saying something), from the pen of Luther’s Neil Cross. There are however so many good bits thrown in there from Jenna Coleman’s Clara making her first trip to an alien world, to the genuinely moving music of The Long Song, to some amazing alien designs, to that speech. A speech Matt Smith delivers with such raw emotion and passion, that seems to have been recited by pretty much every single one of his predecessors at some point. Hard to argue with how good this one is. Of all the stories I chose for this list it is this one that I least understand the hate for. 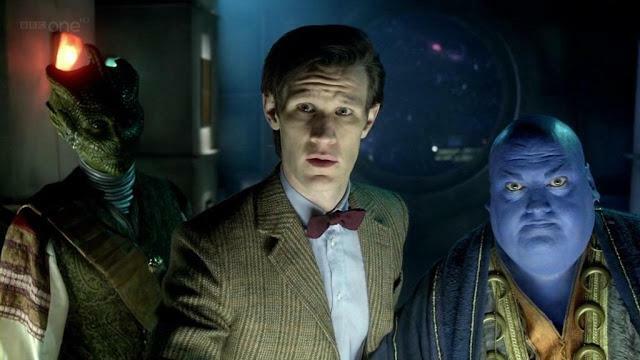 Moffat had sixty minutes in which to resolve the remaining plot strands of The Matt Smith Era and he does it in a satisfying way – like his explanations or not, they do hold up and fit with what came before. The story sees the Doctor who could never sit still forced to spend 900 years protecting one world from another Time War. As the Doctor stays he gets old, very old. 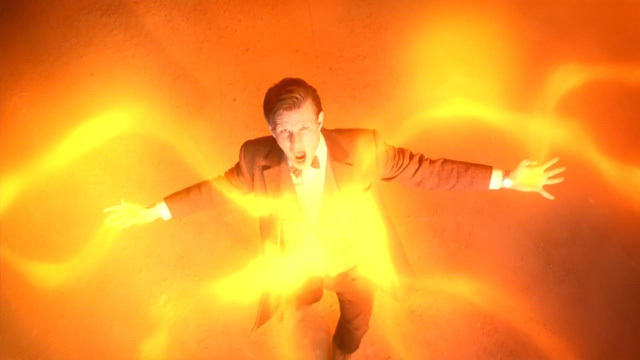 When the Time Lords give him a new regeneration set he goes out in a blaze of glory and as he shoots down Dalek spaceships while giving his grand “Never tell me the rules!” speech. You are cheering him on and crying at his death, both at the same time. Then Peter Capaldi appears and you know he’s going to be great from the word go. 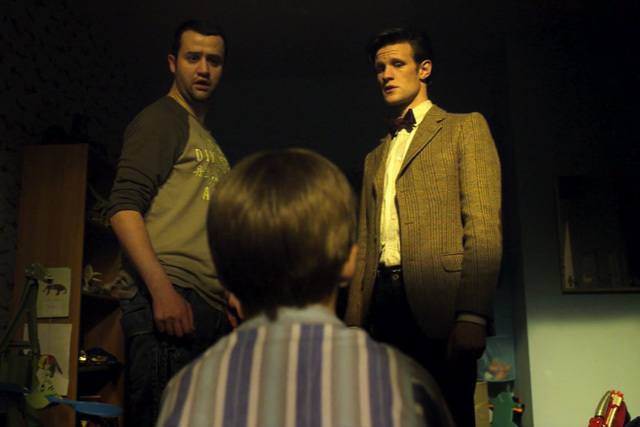 One of the best regeneration stories ever, easily in the top five of those. So those are some of what I consider the most underrated Matt Smith stories. Agree, disagree? Let me know yours!